Attention! This job posting is 502 days old and might be already filled. Part time English teachers on Monday and Wednesday from 6-9Pm, Conversation for adults. posted 8 months ago. 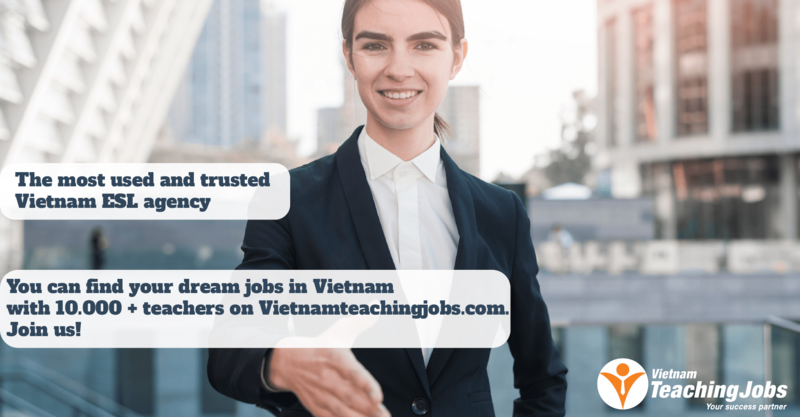 Need english teacher in hcm city District 12 , hoc môn district posted 8 months ago. 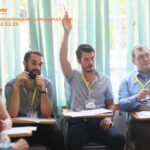 [URGENT] Full time | Part time English teachers – Viet Nam [HANOI, HO CHI MINH] posted 9 months ago. 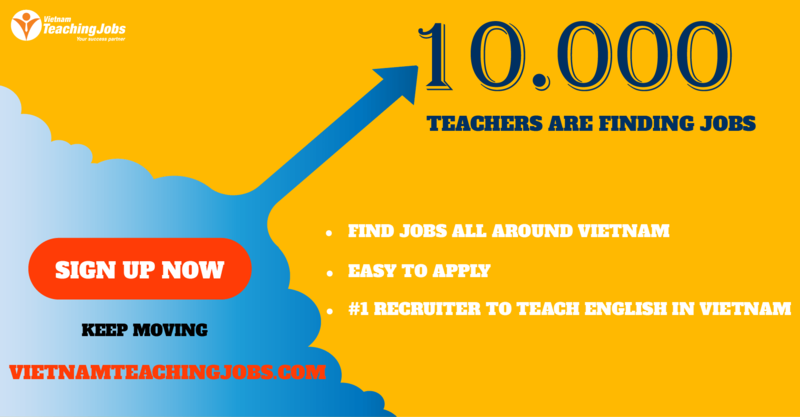 Need part time teacher in HCM city posted about 1 year ago.